Shop our new seasonal arrivals at dollargeneral.com! Check out our Home Décor selection at dollargeneral.com & get those accent pieces you've been looking for. 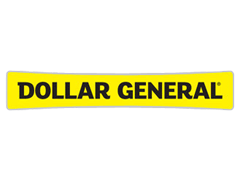 Shop our Auto & Hardware products for all your home improvement needs at dollargeneral.com. Shop Garden Décor online at DollarGeneral.com! Free Shipping on Orders Over $50 with code FREESHIP at Dollar General! Free Shipping Over $50 at DollarGeneral.com! No expiration date. Some exclusions may apply. Shop Now! Save More $ on DollarGeneral.com Featured Items!